ATLANTA, Nov. 22, 2015 - ControlScan, the managed security service provider (MSSP) IT leaders and their organizations rely upon for unified security and compliance, is reaching out to its local community this holiday season through the Women Are Dreamers Too (WADT) Angel program. The WADT organization helps Atlanta-area mothers who, along with their children, have fled domestic violence. These survivors have become the working poor; they have jobs, but are unable to stretch their dollars to cover their basic needs and those of their children, especially during the holidays. ControlScan has pledged to support eight women and their children through the WADT organization's Angel program. Individuals and teams within ControlScan are actively fulfilling these eight families' "wish lists," which include necessities such as clothing and shoes, as well as toys. "Women Are Dreamers Too has seen an exceptional increase in demand for our services,” said Cindy Williams, director, Women Are Dreamers Too. 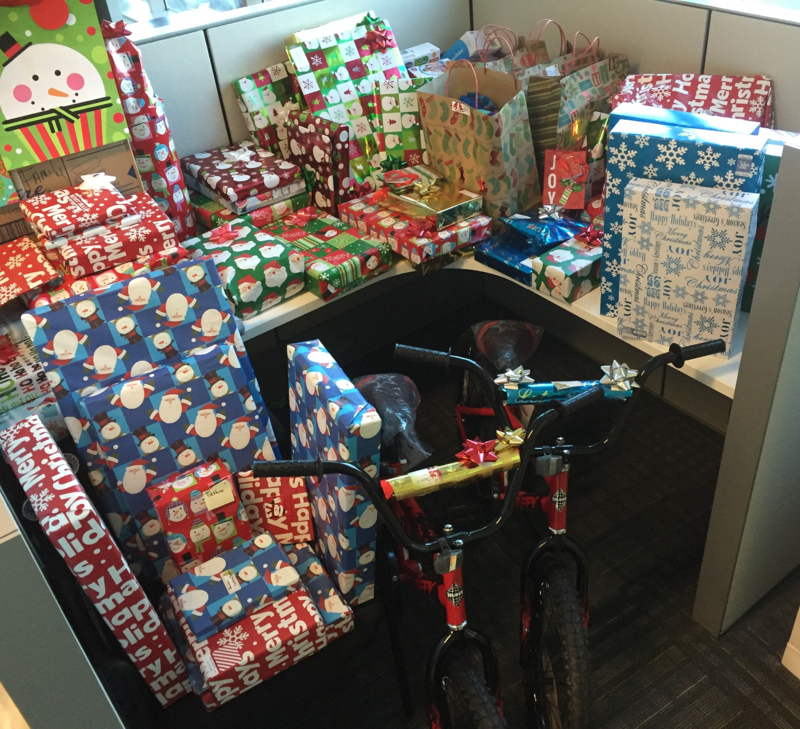 “We appreciate all the help and outreach from ControlScan, and hope more corporations will lend a hand by adopting families through the WADT Angel program." An economic response to domestic violence. Every child deserves a safe home, every child deserves a violence free community, every woman deserves a self-sustaining economic wherewithal to care for her child and herself. Our Mission- breaking the vicious cycle of poverty through investments in human capital and counseling. Succinctly, micro-enterprise training for the women victims of domestic violence, after-school math and science tutoring for the children. Comprehensive, self-sustaining economic solution in order to address the economic questions of "the day after." For more information visit http://wadt.org/ or call 404-477-4211.